It’s the anniversary of the ratification of the Women’s Suffrage Amendment and here at Quirk Books we couldn’t be happier. We’re throwing confetti and counting down to the next election. So without further ado, here are some of the toughest women in American history. A former slave, Sojourner Truth became the first black woman to win a court case against a white man when she fought for her son to return north after he was illegally sold to a slave owner in Alabama after New York abolished slavery. Truth was an evangelical, an abolitionist, and a feminist – best known for her incredibly moving “Ain’t I a Woman?” speech, delivered spur of the moment at the Women’s Convention in Akron, Ohio on May 29, 1851. Born into slavery mere months before Abraham Lincoln issued the Emancipation Proclamation, Ida B. 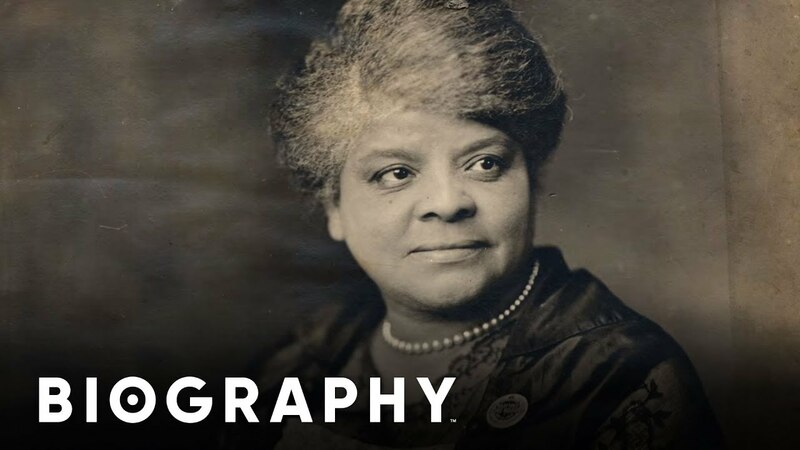 Wells was a journalist, a suffragette, an activist, and an early leader in the American Civil Right Movement. As an activist, Wells documented lynching in the United States in the 1890s, uncovering that the violent practice was used to manipulate and control black Americans rather than as punishment for criminal acts, as white Americans claimed. 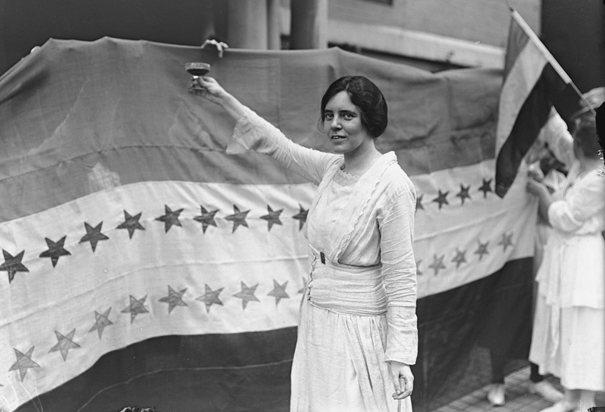 While you may not have learned about her in school, Alice Paul was the principal leader of the 1910s campaign for the ratification of the Nineteenth Amendment to the United States Constitution – the very amendment we’re celebrating today. In an incredible act of visible protesting, Paul organized the Silent Sentinels – a group of women who protested in front of the White House during Woodrow Wilson’s presidency. The women stood in front of the White House gates six days a week from January 10, 1917 to June 4, 1919, carrying banners that said “Mr. President, How Long Must Women Wait for Liberty?” and “Mr. President, What Will You Do for Woman Suffrage?” Alice Paul and others were jailed for obstructing traffic at the Occoquan Workhouse and it was there that Paul staged a hunger strike which, when news got out, resulted in an increase in citizen support of the suffrage movement. Shirley Chisholm was an accomplished politician, educator, and author. In 1968, she became the first African American woman to be elected to Congress, serving seven terms as the representative of New York’s 12th Congressional District. 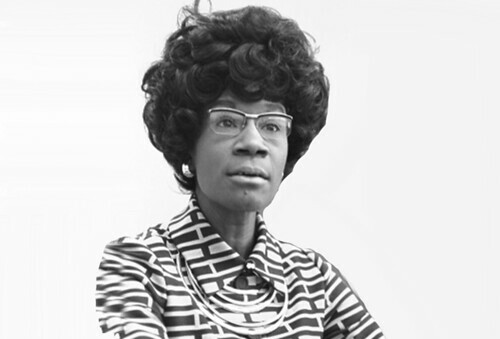 In 1972, Chisholm was the first major party African American candidate for President of the United States. And she made history as the first woman ever to run for the Democratic Party’s presidential nomination. She was awarded the Presidential Medal of Freedom posthumously in 2015. Dolores Huerta is proof that history isn’t necessarily a thing of the past. Huerta is a role model to many in the Latino/a community as the co-founder of the United Farm Workers – formerly the National Farmworkers’ Association. She has garnered numerous awards for her advocacy work for women’s, immigrants’, and workers’ rights, including the Presidential Medal of Freedom. Huerta is also the subject of many murals and corridos – Spanish language narrative ballads often centering on oppression and other socially relevant subjects. 1930 was a fortunate year for the United States, giving us the birth of both Dolores Huerta and Sandra Day O’Connor. Justice O’Connor is the first woman to serve on the Supreme Court of the United States, serving from 1981 to her retirement in 2006. Justice O’Connor’s first act as Supreme Court justice was drafting the majority opinion in Mississippi University for Women v. Hogan – a case that ruled that the traditionally all-female nursing school must admit qualified men, reasoning that not allowing men into the school perpetuated the limiting stereotype that nursing was an inherently female profession. Wit and Wisdom from A to Z. A woman's place is saving the universe. Grab a handful of glitter and get your girl power on with 25 subversive and easy-to-make projects.